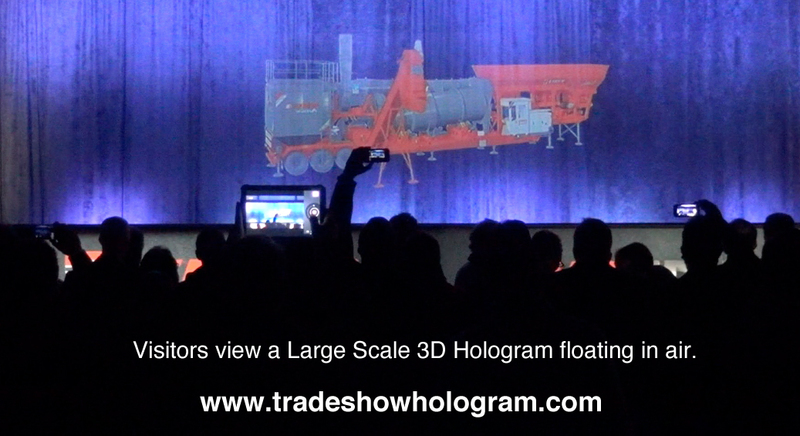 Holographic Projection offers 3D Hologram Presentation at trade show in Michigan. Tyler Technologies offered visitors to their trade show booth at IAAO 2013 something unique. 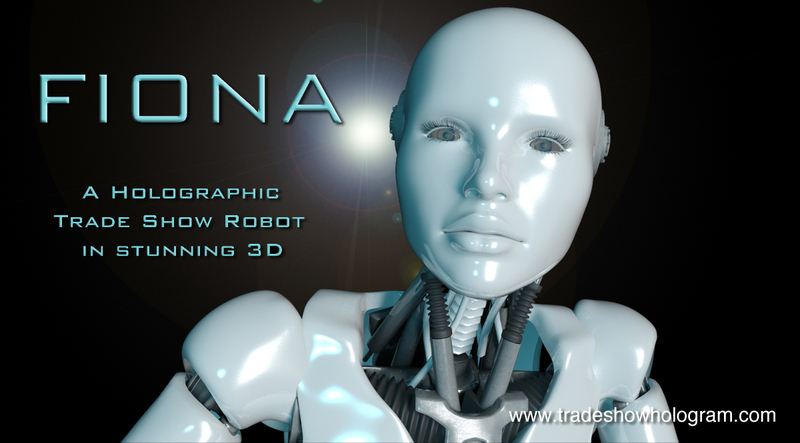 A 3D hologram projector was featured in their booth to attract attention to highlights of their software capabilities. The projector is a creation of Trade Show Holograms , a company that specializes in sales and rentals of 3D hologram projectors in North America. 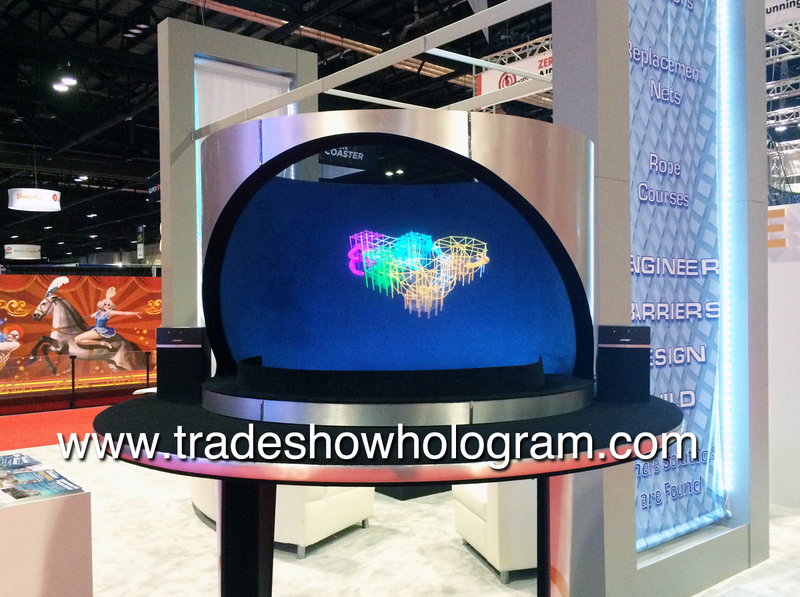 This amazing special effect attracts attention to any trade show booth.